Some of the largest moth in North America: The Luna Moth (Actias luna) and the Giant Leopard Moth. The Luna Moth or Giant Silkworm Moth is a lime-green moth with a wingspan of 4.5 inch (114 mm) with eyespots on each wing. This moth is common in North America but seen rarely due to a very brief, about 1 week lasting adult live. The moth is mainly active at nighttime and flies in Spring and early Summer. As with all moth of the Saturniidae family adults do not eat nor have mouths. They only live their short adult live to mate. Usually two gererations of Luna Moth are born each year. 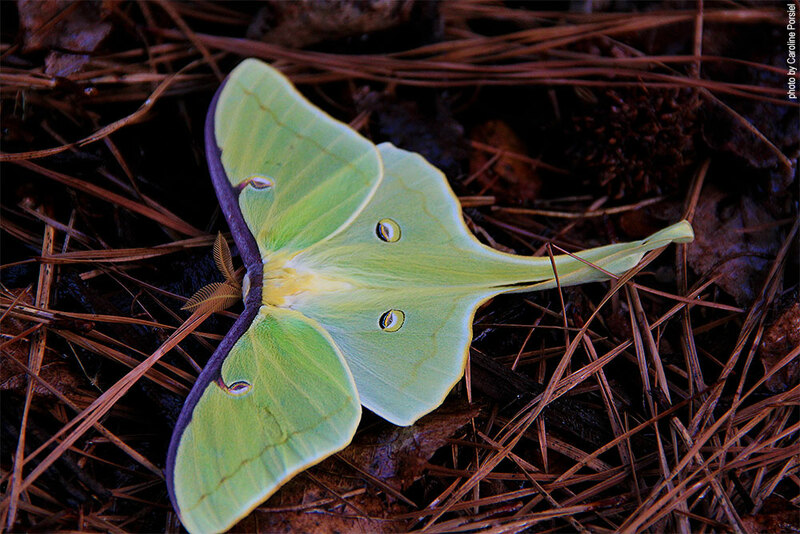 Luna Moth perfer leaves from trees and shrubs such as Sweetgum, American Beech, Red Maple, hickories, White Oak, Black Cherry, willows, American Chestnut, and Smooth Sumac. This moth belongs to the family of Arctiidae and is comon in southern Ontario and South Eastern United States and Mexico. The species grows a wingspan of 3 inches (76 mm) colored in bright white and black. 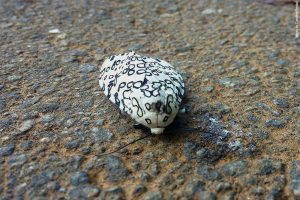 Giant Leopard Moth are nocturnal and they fly usually from April to September. As a defense strategy the these moth can release a foul-tasting, yellow fluid when feeling disturbed. Giant Leopard Moth are attracted to a wide variety of shrubs, trees and flowers such as banana, cabbage, cherry, dandelion, maples, orange, sunflowers, violets, and willows.